Another amazing HDR image, and thanks for the link. I’m no where nearly as good in HDR as you, I’ve got lots to learn! Nicely done. I like the stuff in this shot. WOW! I love this shot, Louis! 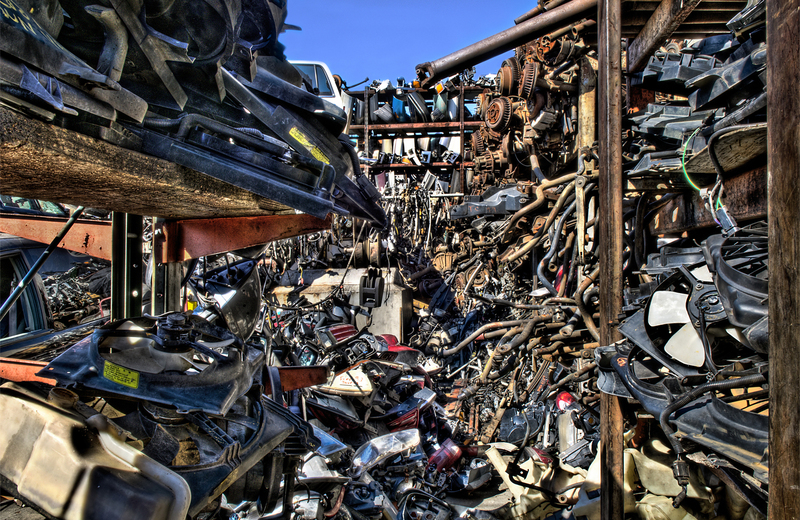 Makes me want to look for the closest junkyard to Denver so I can discover what lurks there! Man, that’s a lot of well defined JUNK! Lol! Great works! May I use it for my blog? Where did you do this photoshoot? I wanna go there and see it in person!